Beautiful Red Flowers On The Wall. 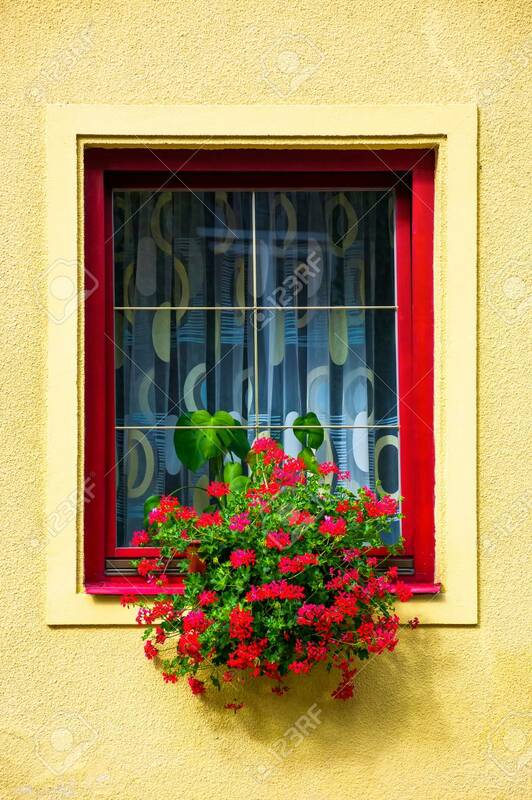 Lovely Architecture Element Stock Photo, Picture And Royalty Free Image. Image 98803290.